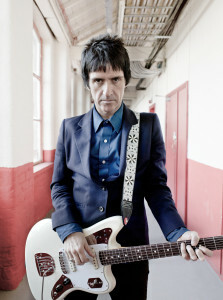 Former Smiths guitarist Johnny Marr has released another single off his debut solo album The Messenger. The third single is “New Town Velocity” (watch video below). The new single will be released next Tuesday with a brand new song “The It-Switch” on the B-side. 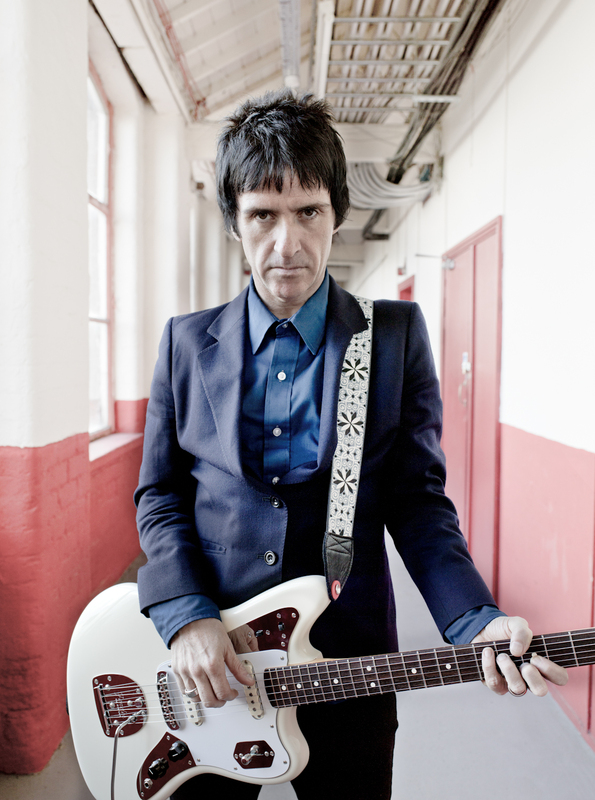 Two weeks ago Mr. Marr reported he is returning to the U.S. for a 18 date fall tour.